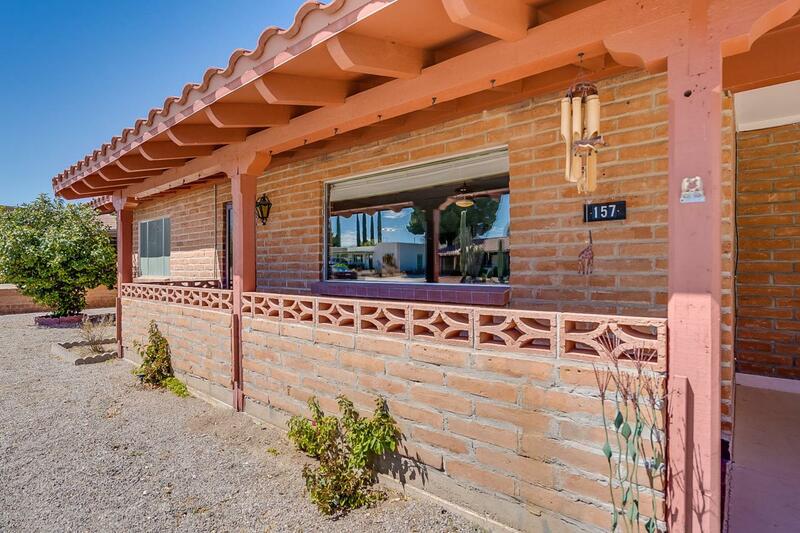 This lovely home offers two nice sized bedrooms, two bathrooms, a versatile Arizona room, den and workshop. The home has stylish vinyl plank and tile throughout. 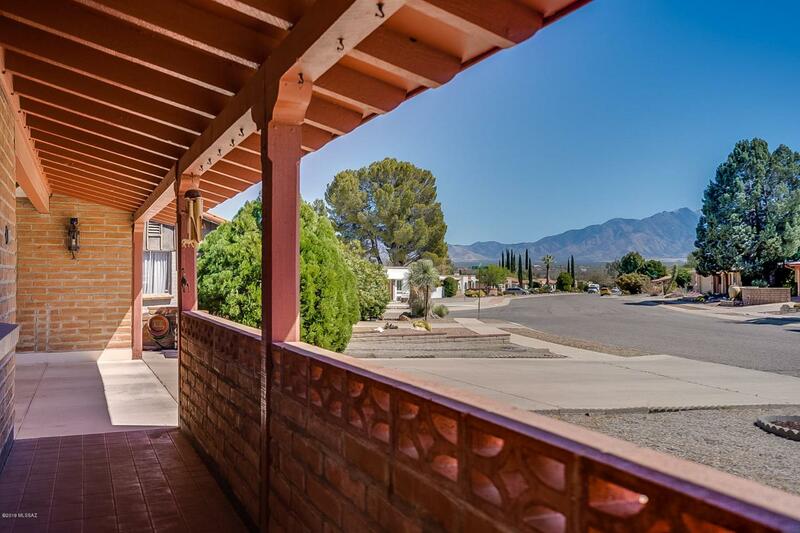 Enjoy desert views and privacy from the large rear yard or terrific mountain views from the front living room. 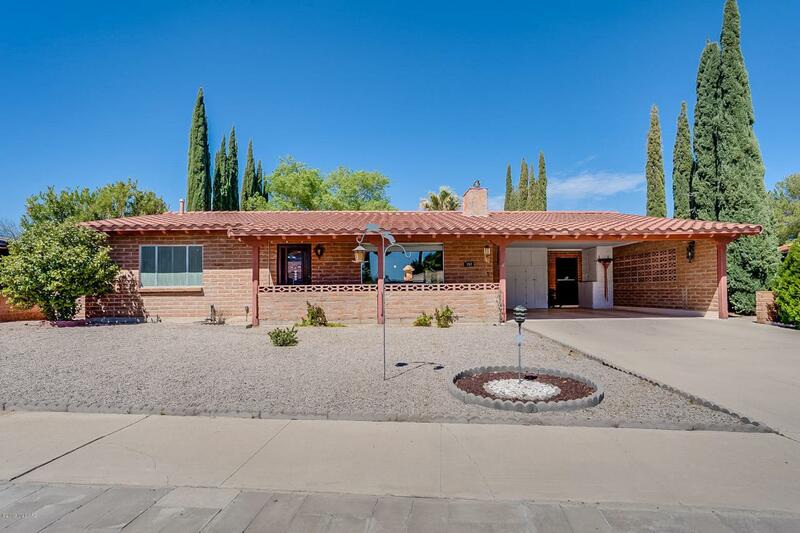 This home has Green Valley Recreation which offers 13 rec centers with too many amenities to list. A few include; pools, spas, exercise rooms, clubs and hobby centers. Don't miss this incredible Green Valley treasure.